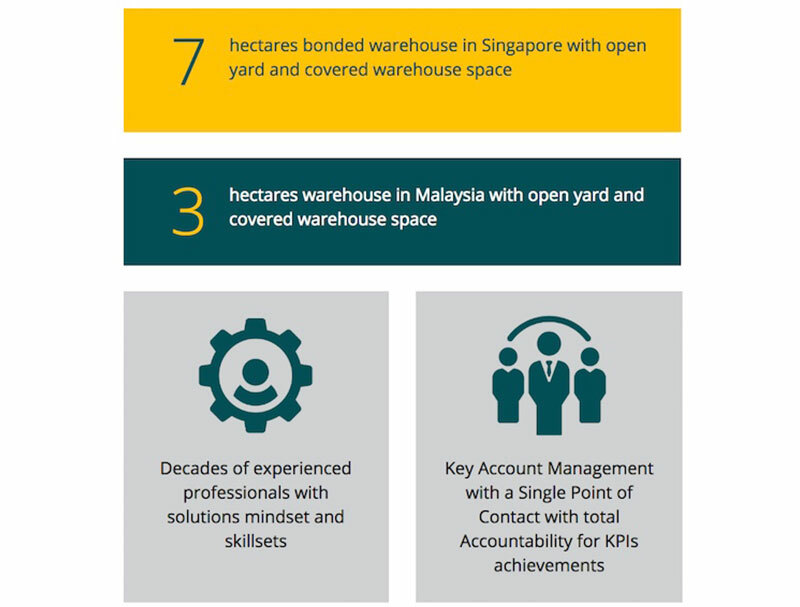 Headquartered in Singapore with an international network spanning 61 countries, HPL is a global integrated logistics provider with services including storage, freight and procurement. 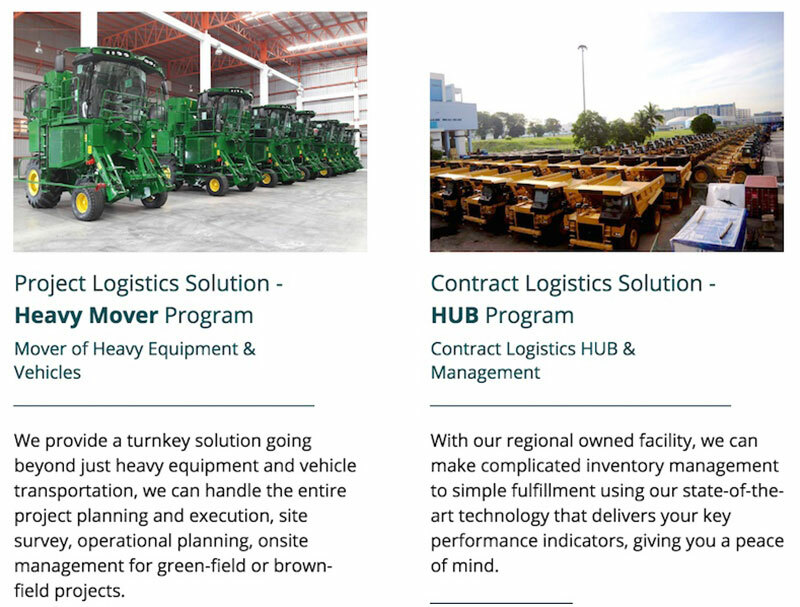 HPL came to us with a need to fully update their web presence with a fresh design coupled with on-point copywriting for stronger regional marketing. We comprehensively expanded on their various service pages to better articulate their value proposition to prospects while showcasing the reach of their network.